Krueger Development is your source for commercial, residential, and apartment housing needs in South Lincoln, Nebraska. 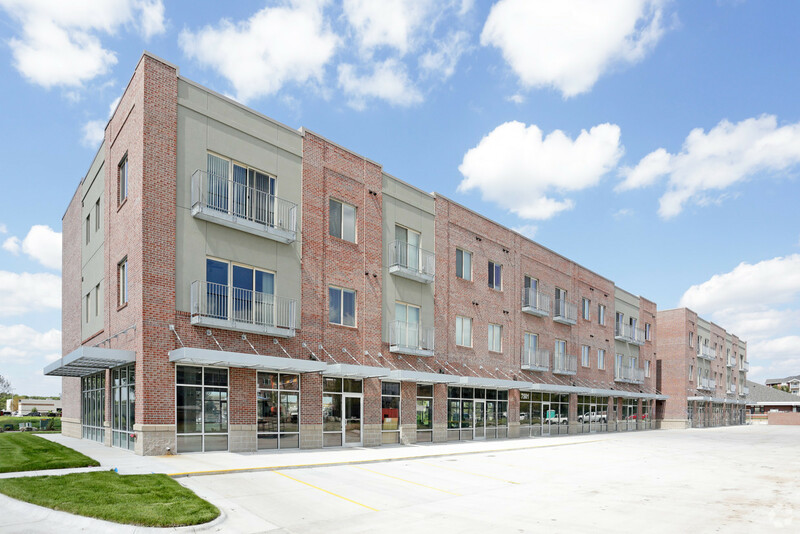 Located just south of 14th and Pine Lake Road in South Lincoln, Sierra Suites is an innovative project that houses both residential and commercial tenants. NOW OPEN! Numerous commercial communities and rental properties. Friendly neighborhoods and picturesque acreages. Luxury apartment options, including senior living.